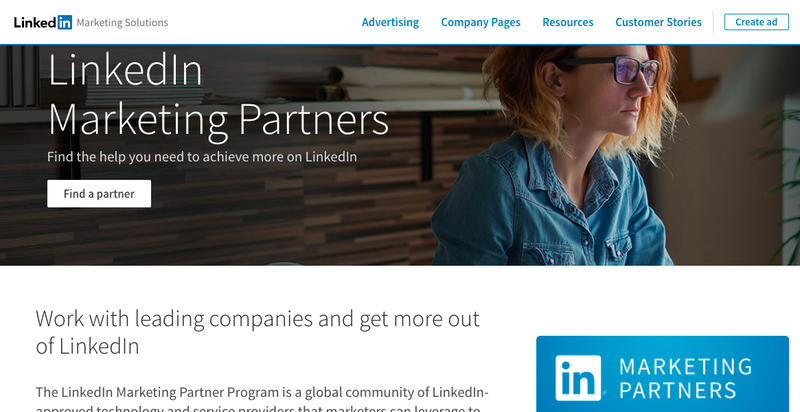 Terminus, an ABM solution, has joined the LinkedIn Marketing Partner Program in the Ad Tech category. The company stated that this new partnership aims to help simplify the execution of multichannel ABM campaigns and help marketers engage target accounts more effectively. The partnership enables Terminus to integrate its ABM orchestration, automation and measurement tools with the LinkedIn Marketing Solutions API to position its customers with new capabilities to better understand and measure its advertising efforts. Launch And Orchestrate Campaigns – From the Terminus platform, users can launch, manage and report on LinkedIn Sponsored Content and coordinate campaigns for both channels at every stage of the funnel. Create Dynamic Audiences – Rather than rely on manual list uploads, users can leverage Salesforce data (such as account status) to create dynamic audiences that enable accounts to flow in and out of specific LinkedIn Sponsored Content campaigns. Account Engagement Reporting – Users can attribute account engagement to both Terminus and LinkedIn campaigns, providing more insight into each channel’s engagement and progression, as well as easily surface this data to sales.